Manchester City manager Pep Guardiola says he’s happy with his current squad at the club and that the players he’d like to sign are not available in January anyway. 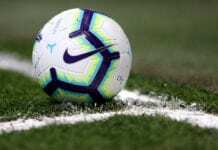 Guardiola insists his side is ready for the business end of the season, as they are still competing in the Premier League, Carabao Cup, the FA Cup, and the Champions League this season. 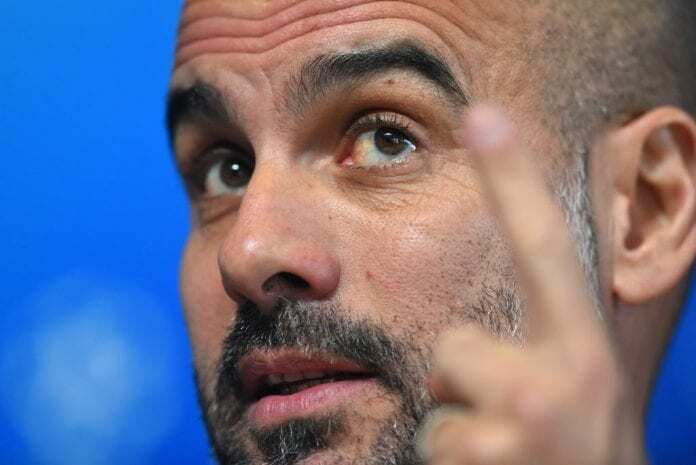 Ahead of their Premier League clash with Wolves on Monday, Guardiola revealed that January is his least transfer window to do business and hinted at no possible signings. “Sometimes we have done [made January signings],” he told Sky Sports. “But normally, we buy one player, it’s for the next five, six years – and normally these kinds of situations in this transfer window don’t happen. “For loan players, maybe it can happen, but I think the big clubs don’t buy players for just five or six months, and they don’t sell in that period.